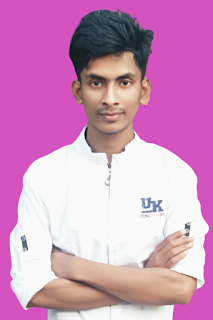 If you are an Android user, then you are familiar with the word FRP, and if you do not know then; Android developers or developers have introduced this new factory reset protection option or security feature from the Android 5.1 or Lollipop version, as a result of this FRP lock, formatting or hard-resetting your phone; You need to log in to the phone using your previous Gmail ID, and otherwise you can not use the phone, because this lock will count you as an illegal user. And to use the phone again, you have to go to the service center, and you have to spend the money. Then let's learn; What to do is Google's Bypass or Samsung FRP Unlock of almost all Android phones of Samsung. Suppose someone changed your phone's password, And your phone is locked, you have to type hard-reset to AFP, your phone is very laughing, you call the format and come to the FRP lock. If you are an original user, then you must have a Gmail ID used on your previous phone, you just enter the previous email ID and password on the Just WiFi or mobile data and phone unlock. But if you have forgotten what is your used Gmail ID then ????? 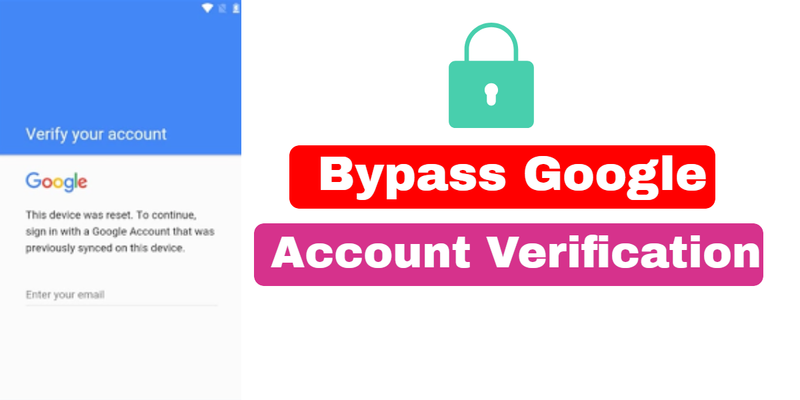 Let's start, however, how to unlock all Android phones bypass or bypassing a Google account by Samsung Google. Click here for Takedown version of ODIN software; Odin (ODIN) software you can search but you will get Google. 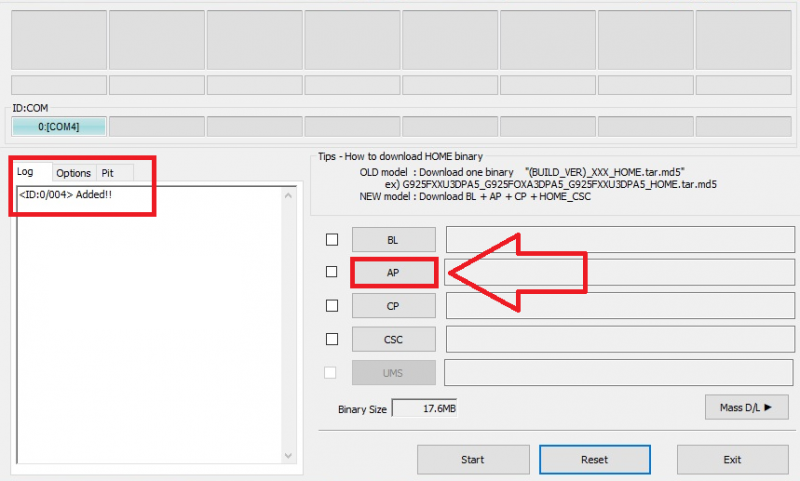 If you have a Samsung USB Driver on your PC, you do not have to install it, and if you can not download it from here; And downloaded and installed the Samsung USB driver. Turn off the first phone or switch off. 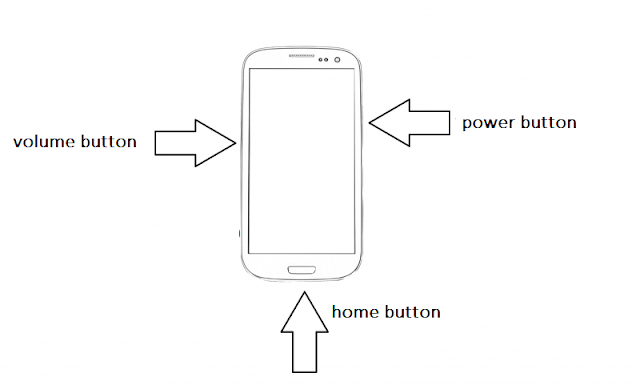 Volume Down button + home button + power button press together, like the picture below. Then simply press the Volume Up button, then your phone will enter Odin mode. Then a page like an image below will open. Now start the Odin software on the computer, like the picture below. 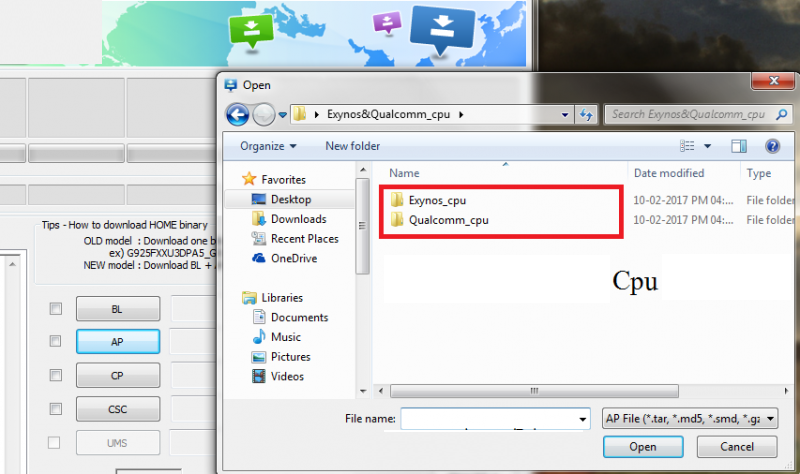 Exynos_cpu and Qualcomm_cpu both files will be unzipped by the ODIN software in the AP option, unzipped Samsung freeware; Among them, Exynos.tar and Qualcomm.tar; Now, according to your phone's CPU model, select Exynos_cpu or Qualcomm_cpu as Exynos.tar or Qualcomm.tar, and open it. 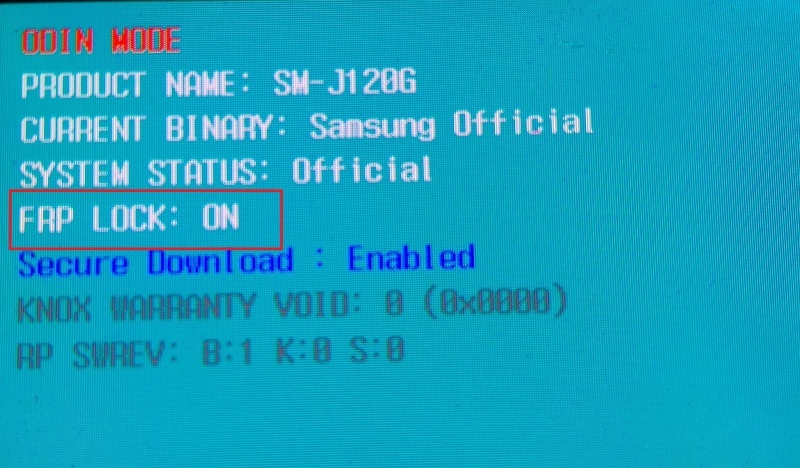 If your computer does not know the CPU, unzip the downloaded Samsung freeware file, get the two files Exynos_cpu and the Qualcomm_cpu will find the Models.rtf file. In this word file, you can find the CPU model of your mobile, like the picture below. Click START and wait 10 seconds. A page like an image below will open. Let's first write RESET and PASS. You will see your phone restart (RESTART). And your Samsung's Android Phone Bypass or Samsung FRP unlocked. You can unlock your Samsung's Android Phone Bypass or Samsung FRP BYPASS very easily, but for any crime or immoral activity, mistake or forcibly download any other freeware if your phone creates a problem, its liability is yours.